What is Whiplash from a Car Accident? - Loughlin Law, P.A. Whiplash injuries to the neck are some of the most common injuries resulting from a car accident. Whiplash occurs when your head suddenly whips backward and/or forward quickly, like in a rear-end collision. These injuries can occur upon a low impact and commonly occur in high impact car accidents. Whiplash is a soft tissue injury that can affect muscles, tendons, and ligaments. Many people report that they did not feel the whiplash for hours or even days after the accident, which is why it is important to seek medical treatment right away following an accident. Many whiplash injuries won’t show up on an x-ray, so further diagnostic testing, such as an MRI or CT scan, may be ordered by your treating physician. 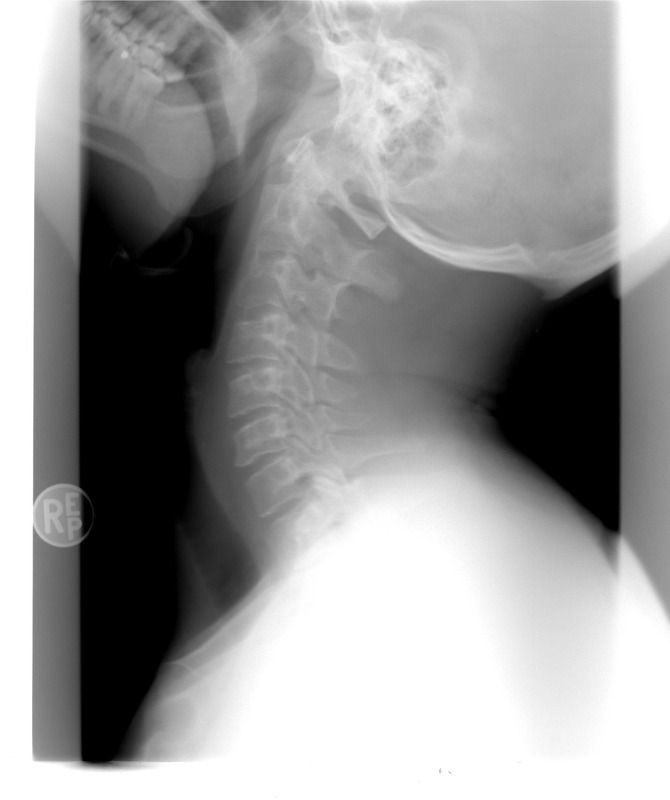 The severity of the whiplash will determine the course of treatment. The majority of whiplash injuries heal within several weeks, but some take longer to resolve and can result in a permanent injury. Can I Recover Damages for my Whiplash Injuries? It is important to speak to an attorney following an accident to get a fair assessment of your claim and assist you with dealing with the at fault party’s insurance company. Don’t give any statements, sign documents, or take money from the at fault party’s insurance company until you have had an opportunity to consult with a personal injury attorney. If you or someone you know has been injured in an accident, give our office a call. We offer free initial consultations and take personal injury cases on a contingency basis, meaning you pay nothing unless we recover on your behalf. Contact me through my online intake form for estate planning here, for personal injury claims here, and for general legal questions here, or by email at nicole@loughlinlawpa.com. You can visit my Facebook page to contact me directly through Messenger. Disclaimer: This website and blog contain general information which is not intended to be specific legal advice. If you need specific legal advice, please seek advice from a licensed attorney in your state. Nothing contained on this website or blog is intended to create an attorney-client relationship. Hi, I'm Nicole Loughlin, founder of Loughlin Law, P.A., wife, mother, entrepreneur, lover of audio books and Disney vacations, and fierce advocate for my clients. My firm offers personal injury and estate planning legal services in South Florida. Our mission is to provide extraordinary, compassionate legal services to our clients, treating every person we encounter with respect, and giving every client the friendly and personal treatment they deserve.